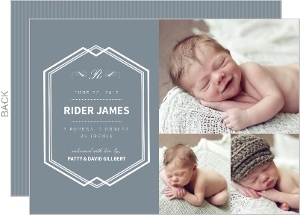 Snakes and Snails, and Puppy Dog Tails, that's what little boys are made of. 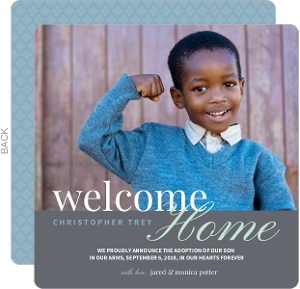 But not this little boy right? 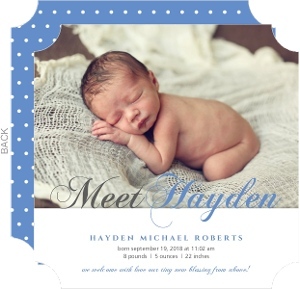 I mean, how could you get any cuter? 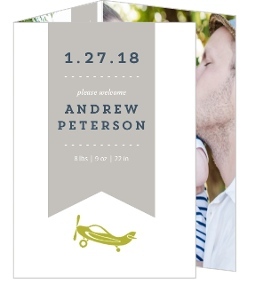 Definitely no snakes involved here. 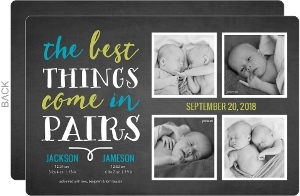 Just adorable things. 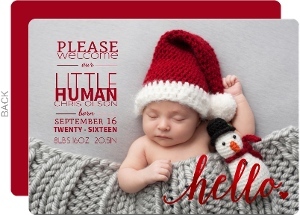 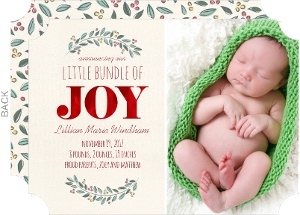 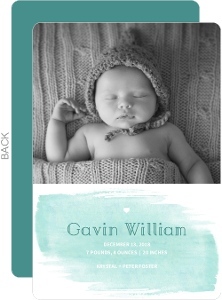 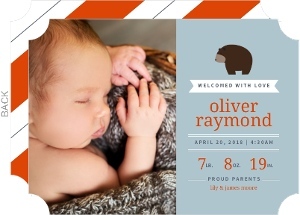 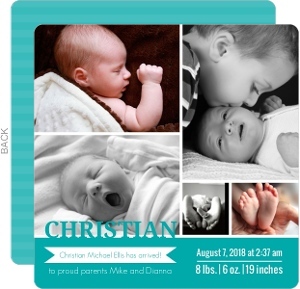 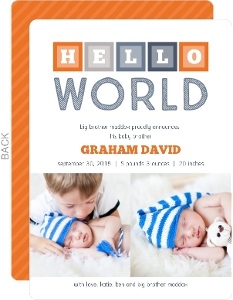 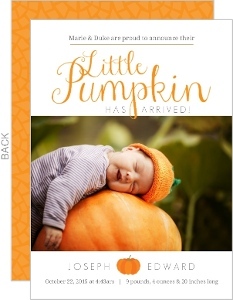 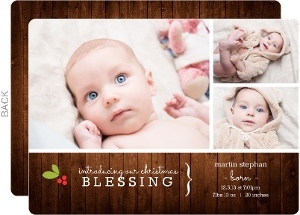 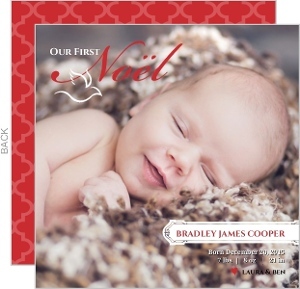 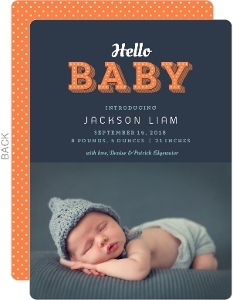 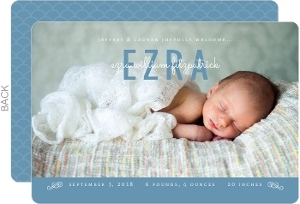 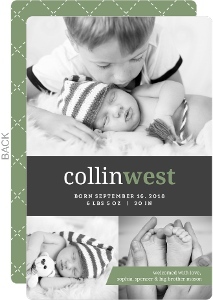 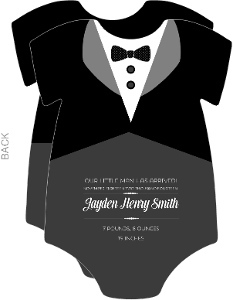 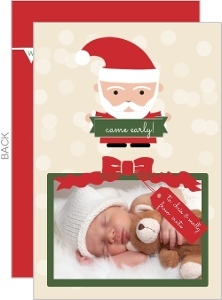 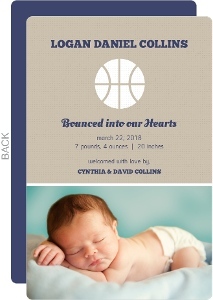 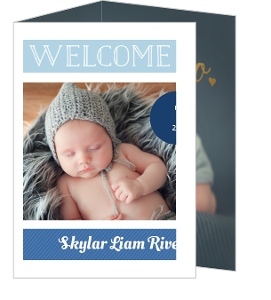 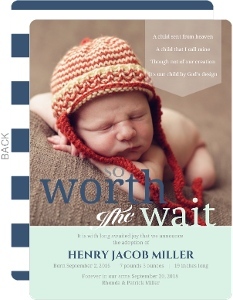 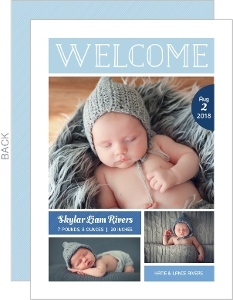 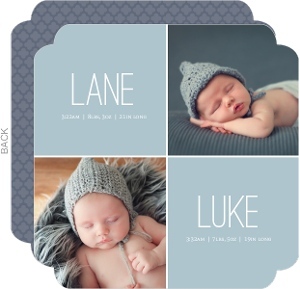 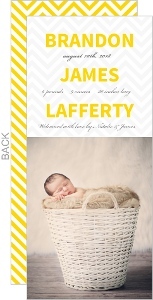 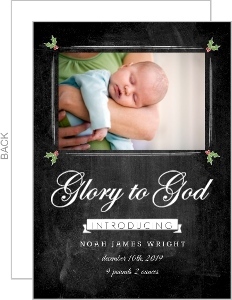 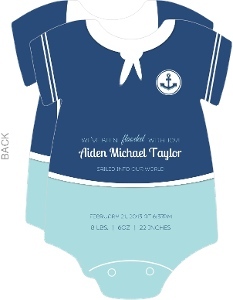 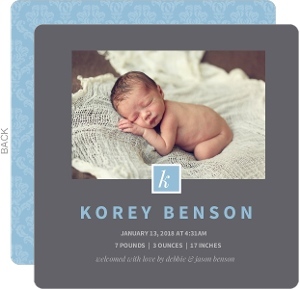 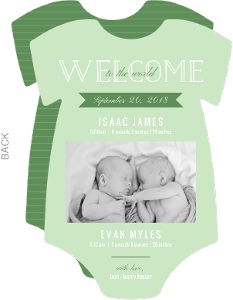 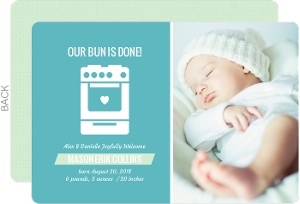 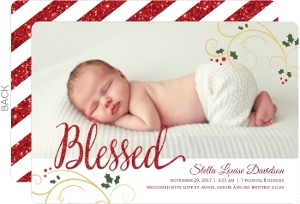 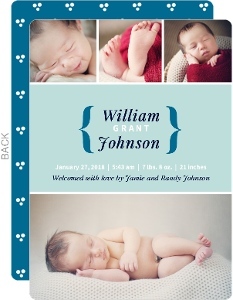 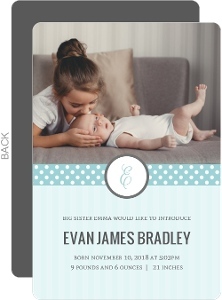 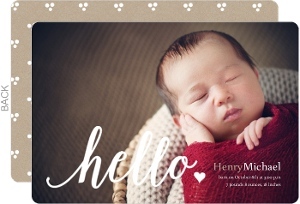 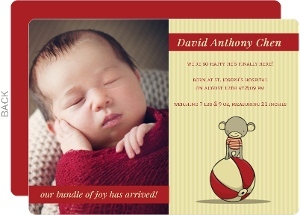 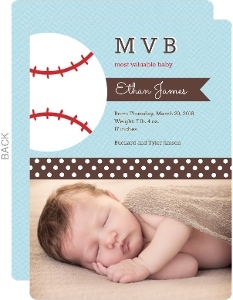 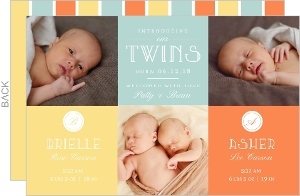 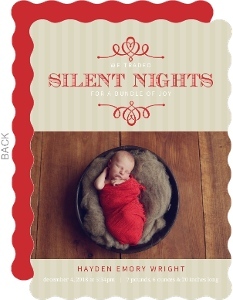 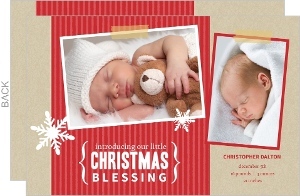 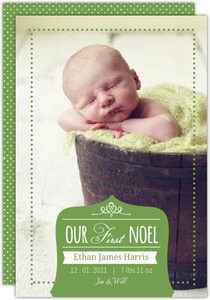 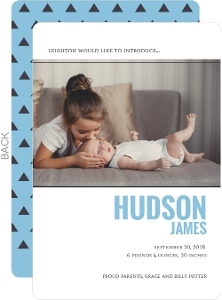 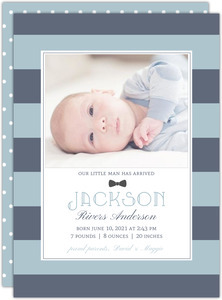 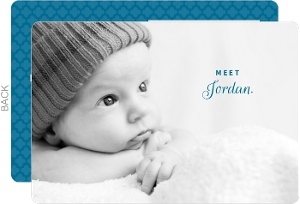 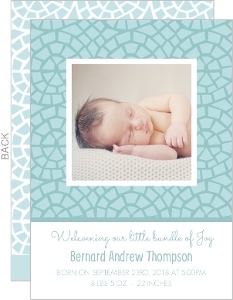 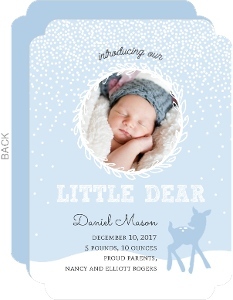 Welp, we made adorable boy birth announcements just for your shopping and personalizing pleasure. 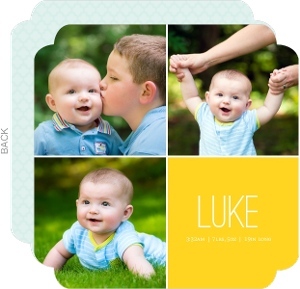 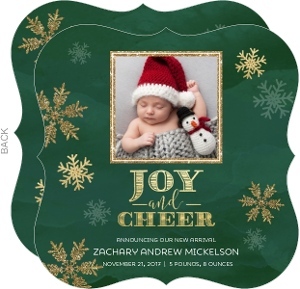 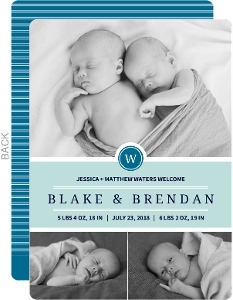 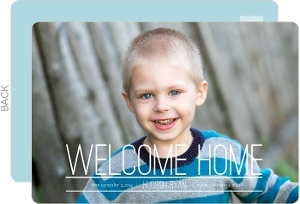 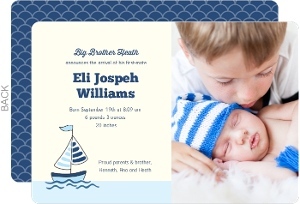 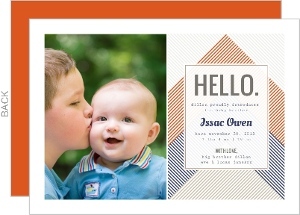 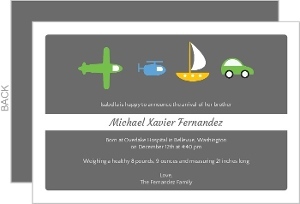 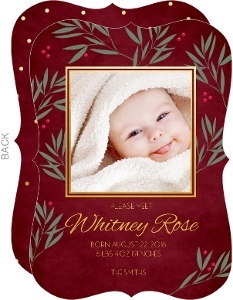 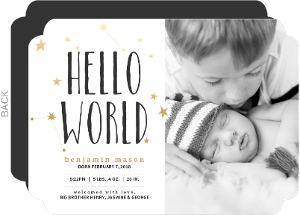 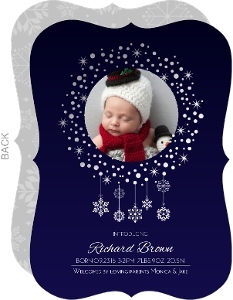 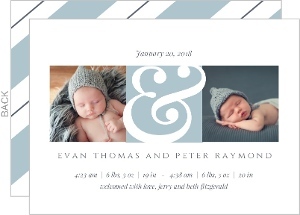 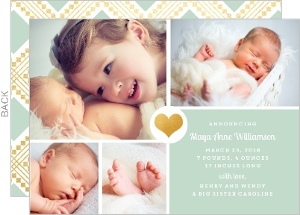 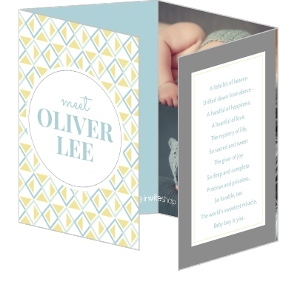 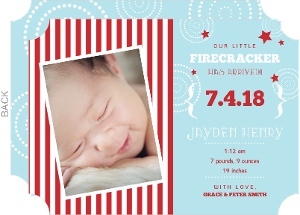 Enjoy the freedom to customize as your invites as you please with our neat online design tool. 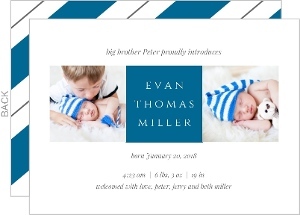 This unlocks a lot of potential for each boy birth announcement you see above, just try it out. 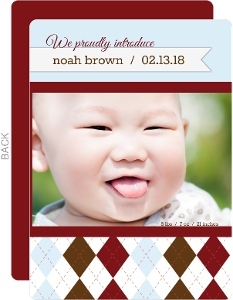 I bet you'll love what you can make.